A Year of Being Here: Hannah Stephenson: "Ancient Language"
"Ancient Language" by Hannah Stephenson. 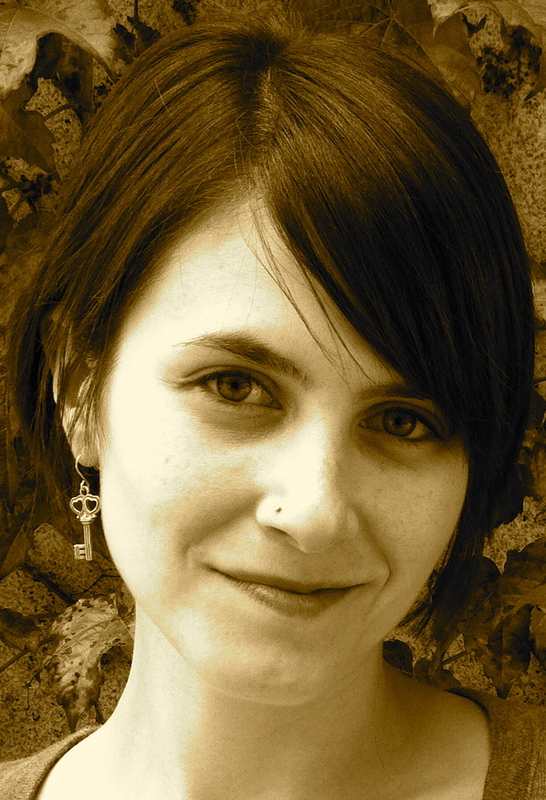 Text as posted on the poet's blog (12/31/2013). © Hannah Stephenson. Reprinted by permission of the poet. 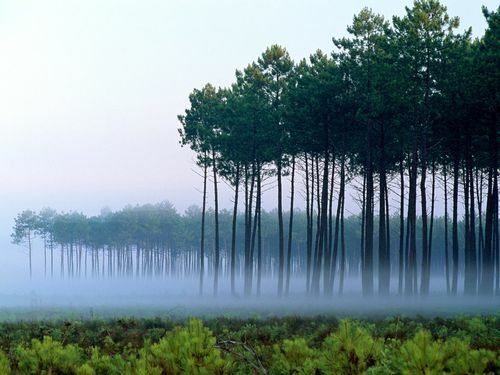 Art credit: "Pine Forest, Landes, Frances," image by unknown photographer.